Why Study the Book of Isaiah? This article is part of the Why Study the Book? series. I suspect Isaiah may be the great hidden treasure of our Bibles today. Not that we don’t know of its existence, but that we may not appreciate its worth. I’m still finding this out for myself. There are some barriers that make its value seem allusive. Written nearly 2,700 years ago in an ancient Near Eastern culture, it is largely in the genre of Hebrew poetry. It’s also quite lengthy. But there is great joy to be gained from diligently engaging with it. “Sitting upon a throne, high and lifted up,” with seraphim calling out, “holy, holy, holy is the Lord of hosts; the whole earth is full of his glory” (Isa. 6:1–3). 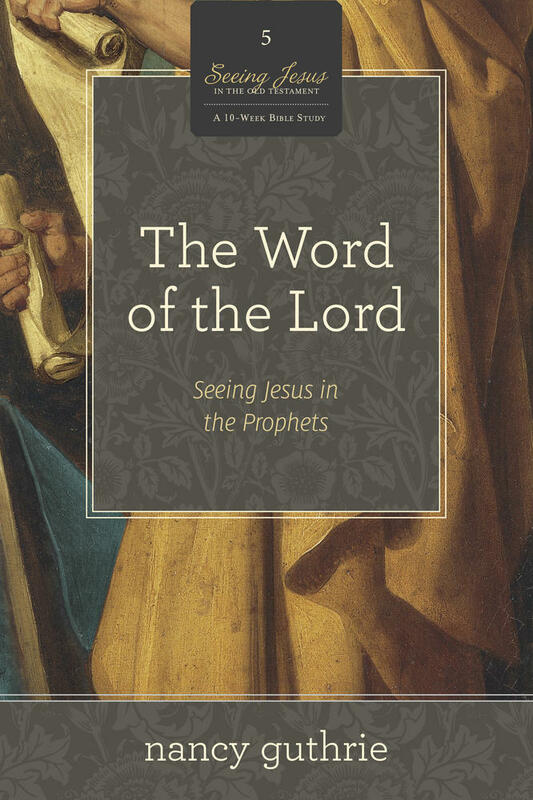 This exalted vision of God is sustained through the entirety of Isaiah’s prophecy. 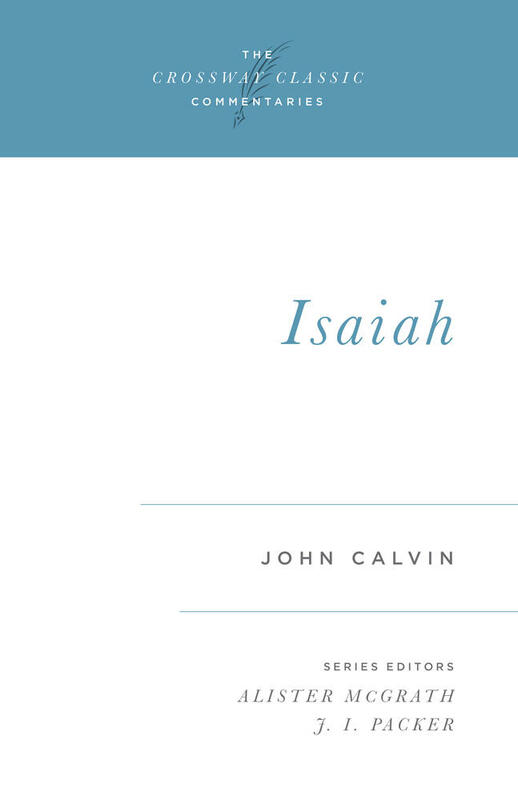 Isaiah is unremittingly God-centered and God-focused. Twenty-five times God is called “the Holy One of Israel.” There is no one like Him, and his greatness stands in contrast to the sinfulness of humanity and the emptiness of idolatry. There is no one like [God], and his greatness stands in contrast to the sinfulness of humanity and the emptiness of idolatry. And yet this God draws near: “I dwell in the high and holy place, and also with him who is of a contrite and lowly spirit, to revive the spirit of the lowly” (Isa. 57:15). Repentant sinners do not repel this God; they draw him closer. He doesn’t demand that we try to rise up to him, but that we acknowledge that we can’t. Isaiah shows that this God comes to us. Isaiah has been called the “Fifth Gospel.” It’s a fitting title, for the New Testament’s use of the word “gospel” is largely rooted in Isaiah’s own use of it. 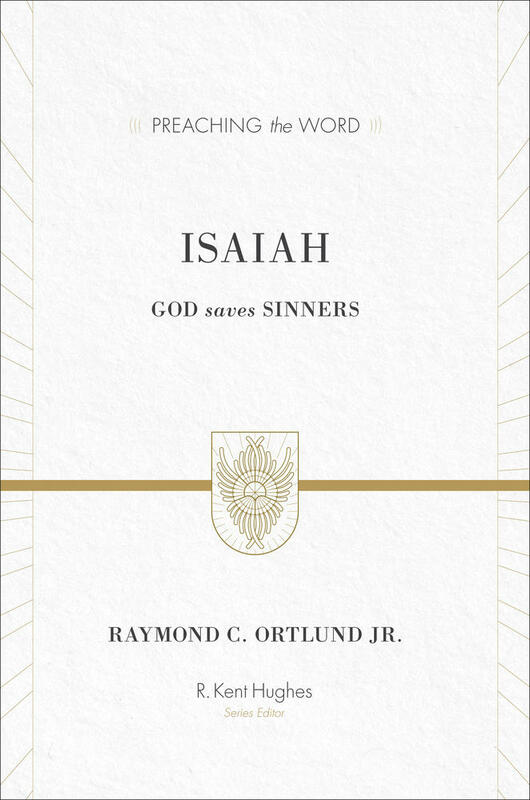 Against the backdrop of God’s judgment, Isaiah says, “herald of good news (lit., gospel)” (Isa. 40:9). It is the good news that, although God’s people rightly deserve judgment, God will come as their king and bring peace and salvation to all who trust him (Isa. 40:9; 52:7). At the heart of this “gospel” is the coming of a Servant who will accomplish our salvation through his righteous life, guilty death, and victorious resurrection (Isa. 53:4–6, 10–12). This is the heart of Isaiah’s gospel and ours. It is the substitution of Jesus Christ, the righteous for the unrighteous, that we might be restored to God. The book of Isaiah has a forward tilt. It points us to the coming of Jesus Christ and the glorious future that he opens up for us. 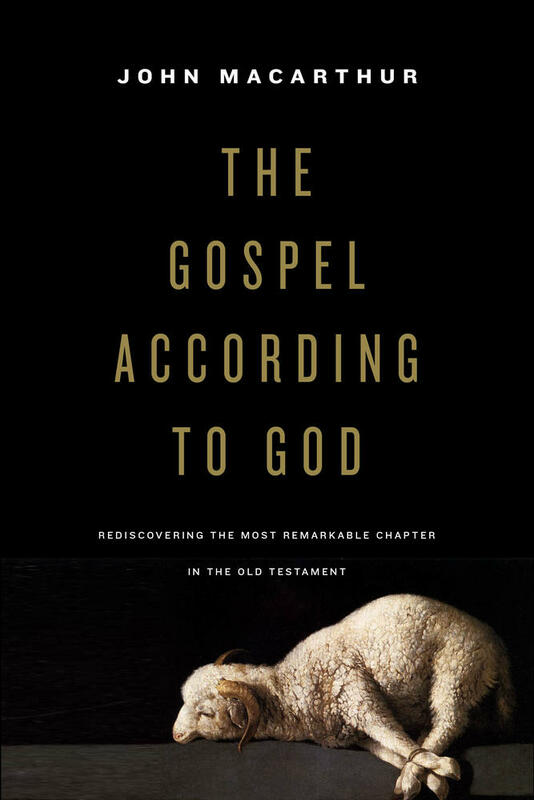 He shows us that the gospel is not just about personal forgiveness, but also cosmic renewal. God will not only redeem sinners, but also restore their world. There will one day be a new creation with no more sorrow, pain, sickness, or death (Isa. 11:6-9; 65:17-25). It will be like a jubilant wedding feast, where people from every nation will swallow up “a feast of rich food” and the Lord “will swallow up death forever” (Isa. 25:6-8). Our future is a joyful feast in God’s presence, with his people, in a new creation forever. Isaiah is also uniquely suited to help us get our bearings on the whole Bible. The deeper we go with Isaiah, the deeper we find we’ve gone with the rest of the Bible. It stands as a towering mountain on the biblical landscape. As we climb, we gain a great vantage point from which to look backward and forward across the sweep of the Scriptures. Isaiah forms a bridge between his biblical past and future. He looks backward to the first exodus and then forward to a new exodus (Isa. 52:11-12); backward to the first creation and forward to a new creation (Isa. 11:6-9; 65:7, 11); backward to the first Jerusalem and forward to a new Jerusalem (Isa. 1:26; 65:17-18); backward to the first Davidic king and forward to a new Davidic King (Isa. 9:6-7; 11:1-5). Several hundred years later, Jesus arrived to bring Isaiah’s promises to fulfillment. 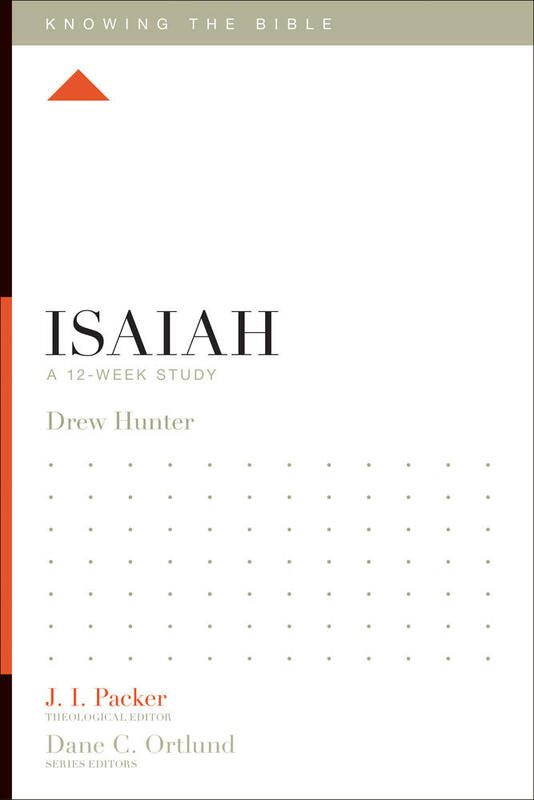 Pastor Drew Hunter helps readers grasp the message of Isaiah, a prophetic book about the God who saves his people from their sins. The New Testament quotes Isaiah forty times and alludes to it countless others. Scratch any page of the New Testament and Isaiah will be found underneath. Isaiah is a difficult book. But it repays the time and labor given to it. God has given us this book for the increase of our joy. It’s no surprise that a repeated command throughout Isaiah is to “sing for joy.” This is the fitting response to what we find here, for Isaiah displays for us God in all his holiness, the gospel in all its grace, and our future in all its glory. Isaiah is a treasure because it helps us treasure Christ.